Magazine size/volume ratio: 1.40 ... what is it? 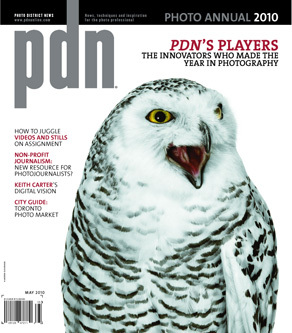 PDN is packed with the latest trends, techniques, business and legal news and new products in the world of photography. 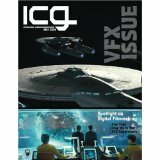 Includes Professional Photo Source Guides with 1,000's of listings of the top sources from coast to coast.